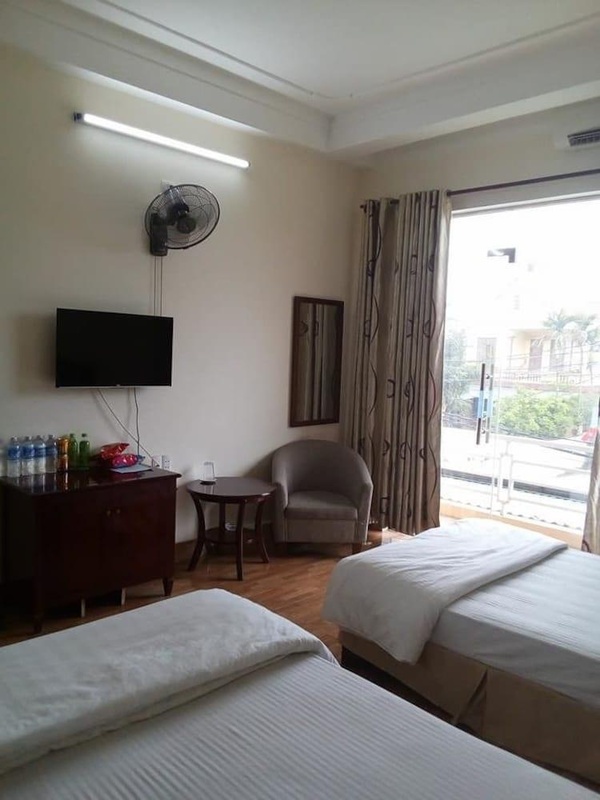 Located in Vinh, Amazon Vinh Hotel is convenient to Ho Chi Minh Square and Central Park. Featured amenities include dry cleaning/laundry services, a 24-hour front desk, and luggage storage. Free self parking is available onsite.